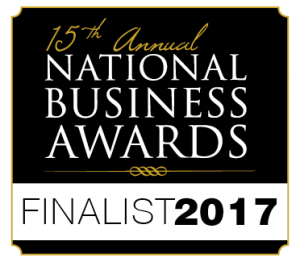 Against strong competition, Morpheus Commerce has been confirmed as a finalist in the 15th annual National Business Awards, in the Category Digital Company of the Year award. It will compete for the Winner’s Trophy on 16 November, at Emperors Palace, against Superbalist, Microsoft SA, GetSmarter, Liquorice and Gijima Holdings. and Morpheus Commerce aims to do the same. For category sponsorship, media or awards table enquiries, email Rose.Setshoge@Topco.co.za or call 0860 009 590. Visit www.nationalbusinessawards.co.za for more information and view video highlights here.